VILLAGE LIFE is inspired by Pino’s new life in Tivoli, a small historical town close to Rome (Italy), and by his new “laboratory guitar.” This Lab Guitar is a former Eko Chetro steel string guitar from the early ’80s, converted into a sixteen-string instrument. It took more than a year to realize Pino’s desire to expand the range of his instrument, collaborating with Rome-based luthier Davide Serracini to bring his vision to life. At first, the six extra high strings were added, followed by the five tunable metal strips used as percussion, and finally the four extra bass strings. To amplify the instrument a sunrise magnetic pickup, an amulet system, and a custom magnetic pickup by Italian Antonio Surdo is used. 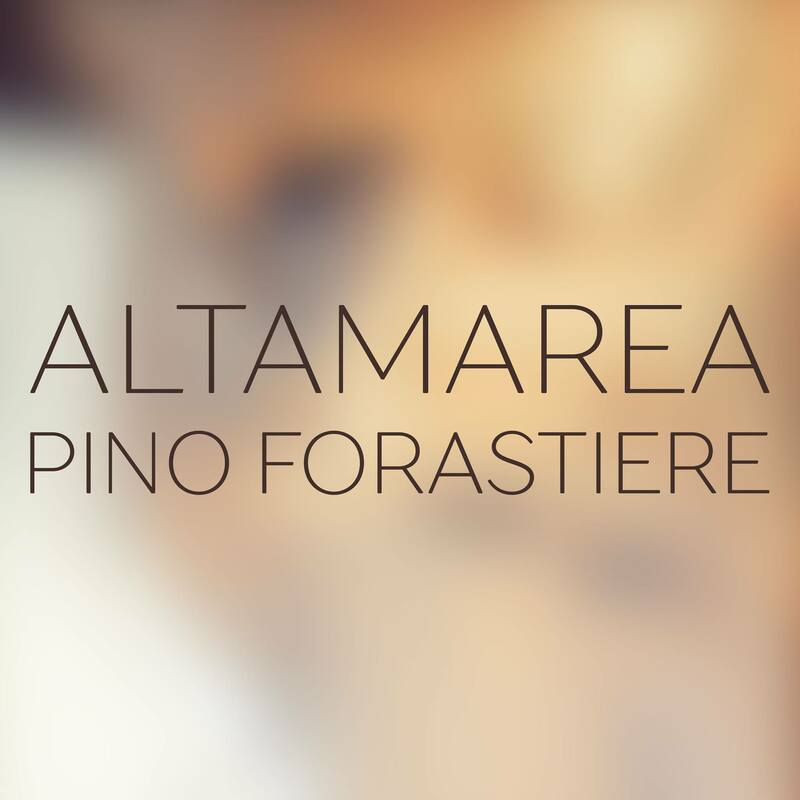 With the enlarged range, timbre, and textural possibilities of this unique instrument, Pino’s orchestral musical approach has also expanded with innovative polyphony and polyrhythms. 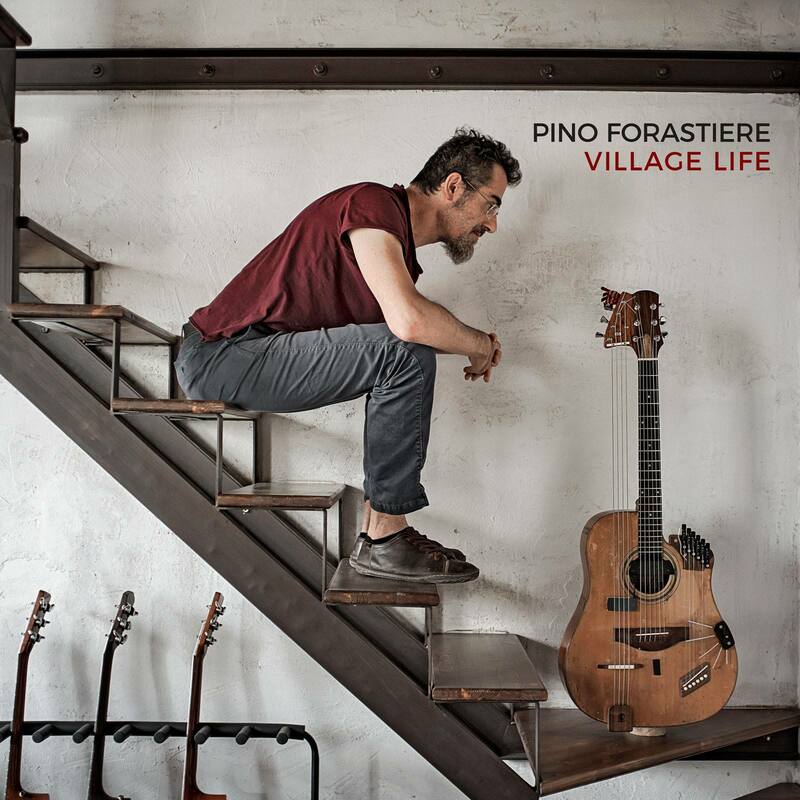 Eight of the nine songs from the album are performed on LAB Guitar, with the sole exception of track # 5, ‘Underground,’ which is a piece for piano and two marimbas that Pino has finally recorded after dreaming of releasing it for the past two decades. After leaving Rome four years ago and moving to Tivoli, Pino rediscovered the tempo of village life that exemplified an ideal way of living. VILLAGE LIFE is a journey into Mediterranean atmospheres and dance rhythms, including a pseudo-tango dedicated to Tivoli titled “Tibur,” the Latin name of the old town.